This year marks the twentieth year in row that WestWorld Tours celebrates spring in Victoria. 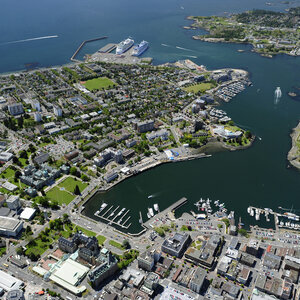 Our hotel location makes the Inner Harbour a walkers paradise. Jack and Elaine Wilson from Moose Jaw have been on 15 WestWorld Tours trips. 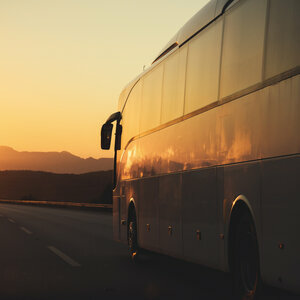 Jack’s favourites are the cruises and Elaine prefers the land excursions. In April though they both agreed that the tour to Victoria, B.C. was where they were going to celebrate their 50th wedding anniversary. Jack and Elaine’s family asked them what they wanted to do for their special day as the trip was their anniversary present. And, they said hands-down; they wanted to go back to Victoria where they’d been in 2005 because they absolutely loved it! The Wilson’s departed on April 28, 2014 for the 10-day trip. “WestWorld treated us like royalty,” says Elaine. When they arrived at the Royal Scot Hotel & Suites in Victoria a musician playing the bag-pipes “piped” them in as the passengers got off the bus and entered the hotel. There was a bottle of champagne provided by WestWorld Tours and chocolates provided by the hotel for the Wilson’s upon arrival. Their daughter and two of their grandchildren joined them for the winery and cidery visit. They sang Happy Anniversary to them on the bus. Elaine joked that at the Victoria Butterfly Gardens Jack wasn’t thrilled when a butterfly landed on his shoulder. She commented she isn’t really a “flower person” but Butchart Gardens was beautiful. The Wilson’s explored Cathedral Grove, home of the majestic ancient red cedars, and the Murals of Chemainus. 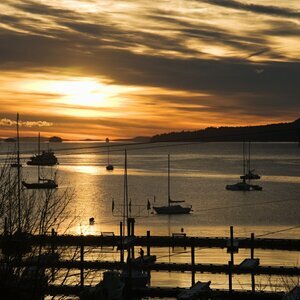 They also enjoyed a short ferry ride to Salt Spring Island where a large number of artists, sculptors and musicians live. The Wilson’s anniversary date was on May 4 but she said they celebrated every day of the tour. The group attended their Farewell Dinner in Vernon in a ranch-style restaurant called the Historic O’Keefe Ranch. Elaine and Jack remarked that WestWorld Tours has always gone out of their way offering the best customer service and experience throughout all of their tours. 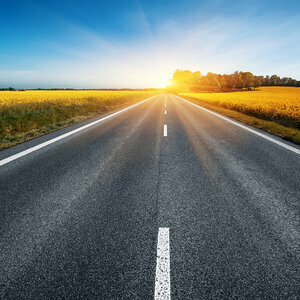 Fly from your home to Calgary or take the WestWorld coach from Regina or Saskatoon (and along route) at no extra charge. 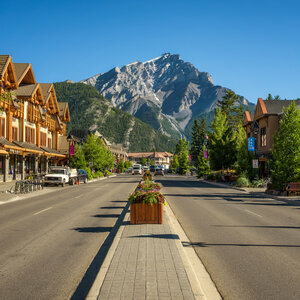 Our first stop today will be at Banff National Park. We will give you some time to explore the shops and have a cup of coffee. We will enter BC and cross through the Rogers Pass and on to Revelstoke, our home for tonight. Today we head for the coast. We will stop in Hope for lunch and depending on our schedule we may have time to browse the shops and have coffee at the Tsawwassen Ferry Terminal. 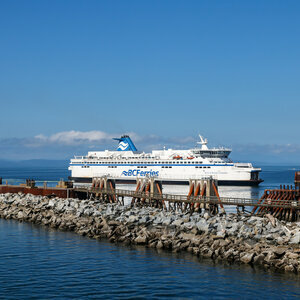 Then we will cross through the gulf islands and on to our home away from home, Victoria for seven nights. Free morning to get acquainted with our home, The Royal Scot Hotel & Suites, a block from the inner harbour. There are many interesting sights within a short walk of our hotel. The Legislature, the Wax Museum, to name just a couple. This afternoon we will have a city tour including scenic Marine Drive. We may even get to do some beachcombing! 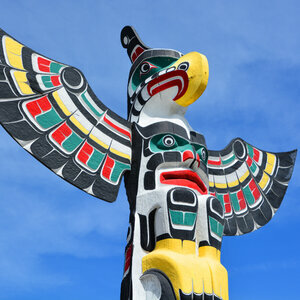 We head up Island today visiting Duncan & Nanaimo as well as the Murals of Chemainus. 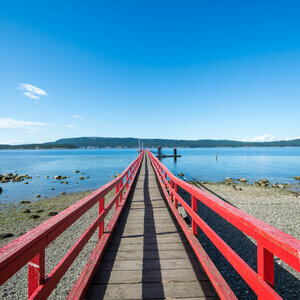 A short ferry ride takes us to Saltspring Island so we can explore this artists' community. 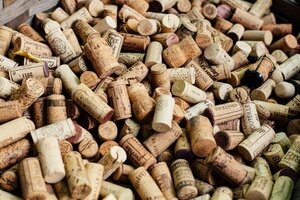 Today we will visit a Winery and a Cidery for a tour and a tasting. Board our coach for Butchart Gardens. For over 90 years this amazing 50 acre garden has been a symbol of Victoria’s beauty. 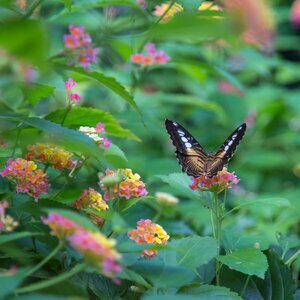 We will also stop at the Butterfly Gardens today. Your last day in Victoria is a free day. One last ferry crossing. We will stop again in Hope for lunch. Tonight in Vernon we will have our WestWorld Farewell Dinner. Today our first stop will be in Revelstoke, then on to Golden for lunch. Calgary passengers bid us farewell while the rest of the passengers overnight in Calgary. 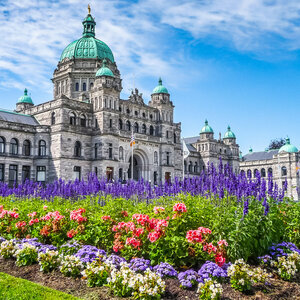 Stay one block from the Inner Harbour in Victoria for 7 nights! Visit one of the Gulf Islands in the Strait of Georgia between mainland BC and Vancouver Island. Here we will have a tour around this artsy community. 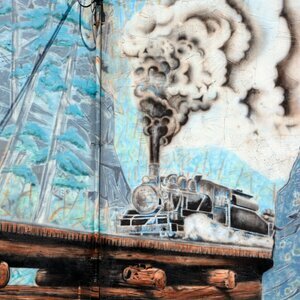 The Chemainus Murals have inspired communities throughout the world to explore their roots, to beautify their towns, and install pride. Today we get to see them for ourselves! 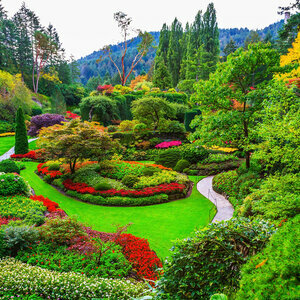 Over 100 years in bloom, Butchart Gardens envelopes you in lush greens and colorful blossoms. Explore the beautiful gardens! 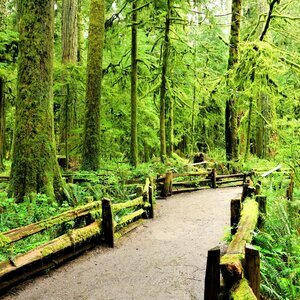 Cathedral Grove is a rare and endangered remnant of an ancient Douglas fir ecosystem on Vancouver Island. The biggest trees in the Grove are about 800 years old and measure 250 feet in height and 29 feet in circumference. Today we walk through these giants! Experience the beauty and curiosity of a tropical jungle up close. With surprises at evert turn, you’ll encounter poison dart frogs, tortoises, large iguana, flamingos, tropical ducks, free flying tropical birds and more! 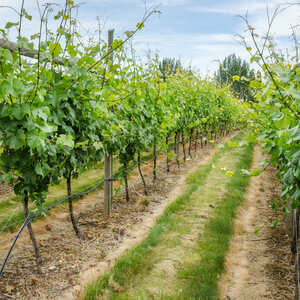 Enjoy a tour of a Winery & Cidery. Of course, no tour would be complete without a tasting! 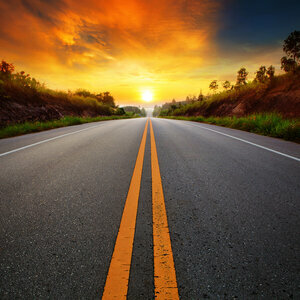 Join your fellow travellers for a farewell dinner.